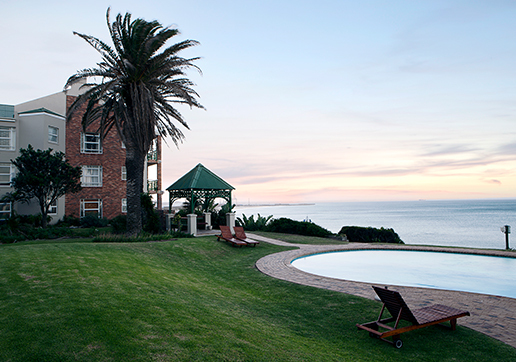 Brookes Hill Suites provide guests with a home away from home, offering everything the leisure or business traveller could wish for. 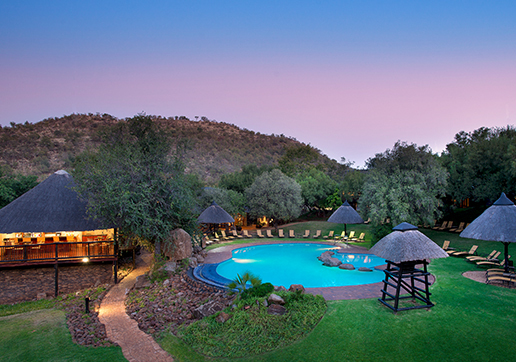 Located in the Pilanesberg National Park, on the slopes of a 2-billion-year-old volcano, is Kwa Maritane Bush Lodge and the home to Africa’s big five. 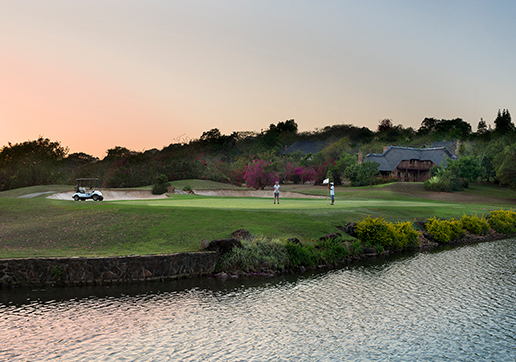 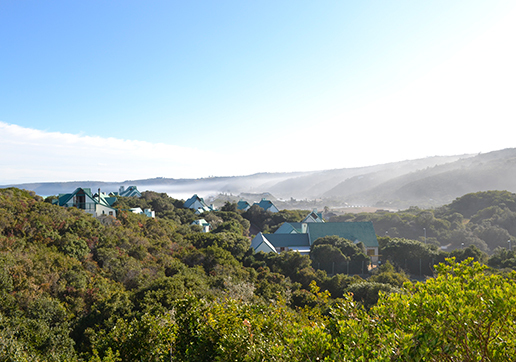 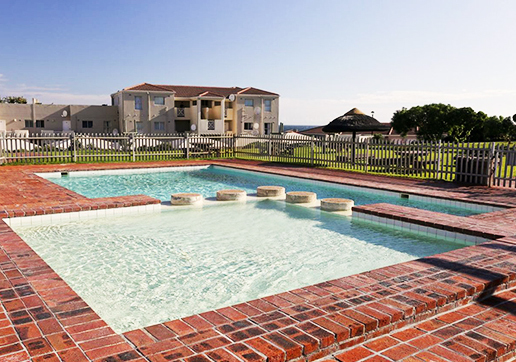 The Garden Route is one of the most beautiful and memorable places in South Africa and Wilderness Dunes is located in the heart of that beauty. 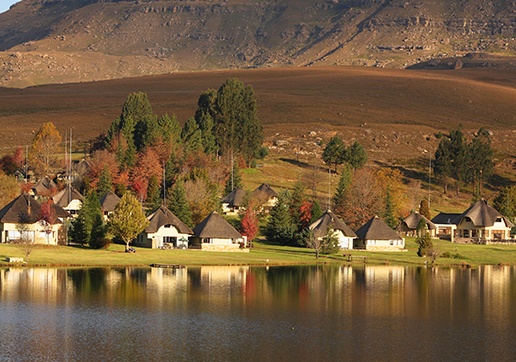 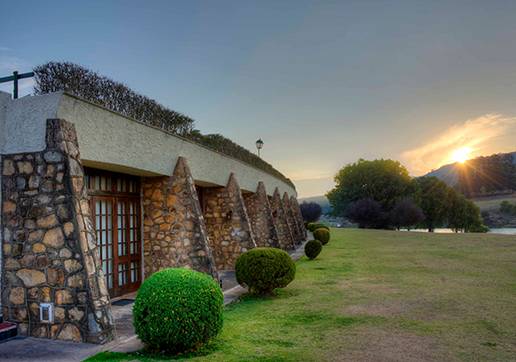 Located in the foothills of the southern Drakensberg mountain range, Castleburn provides the perfect getaway or a quiet weekend escape.